Melanie Moore is a mindset coach who helps her clients to Tap Into their Big Vision. 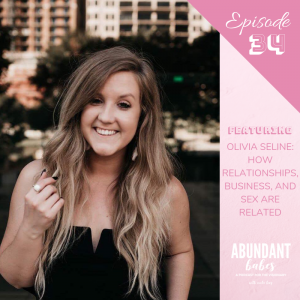 She helps you set crazy goals and then guides you on the path to achieving them, through the art of visualisation combined with the power of Emotional Freedom Technique AKA tapping. Taking you through the tapping sequence [45:12] To view tapping map, visit this link here. 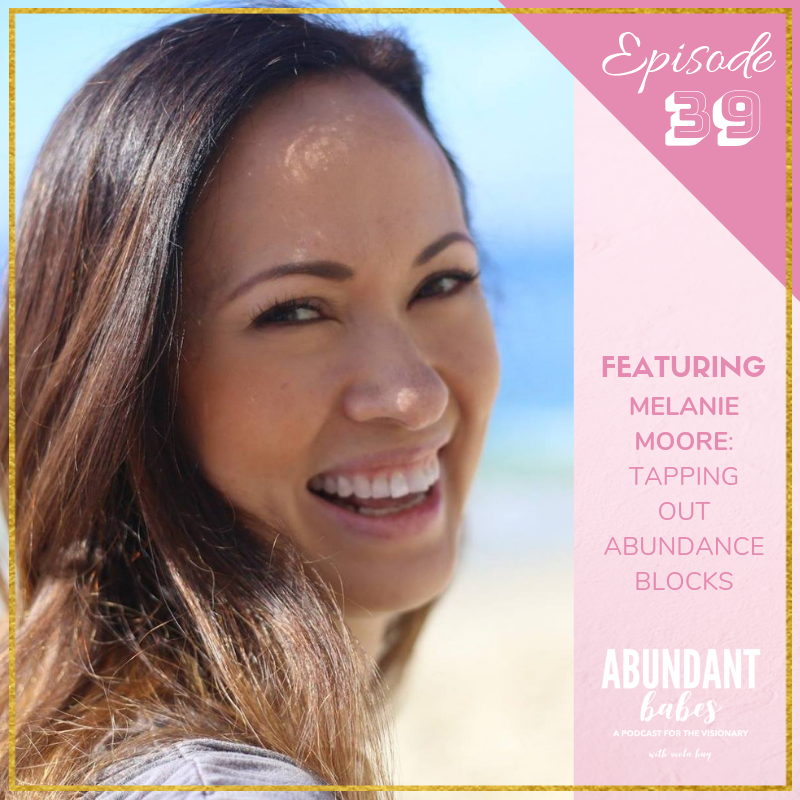 Melanie is recognized as an authority on Vision Boards, holding workshops for both individuals and corporate companies. 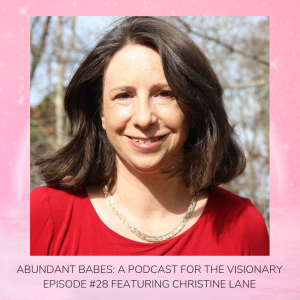 She is the creator of, Tapping Into Abundance and Create The Dream online programmes and is currently writing her first book Tapping into Your Big Vision. She is a former model and journalist based in the UK and is a mum of two. You can connect with @iamelaniemoore on insta, Facebook and Twitter, or via her website melaniemoore.co.uk. 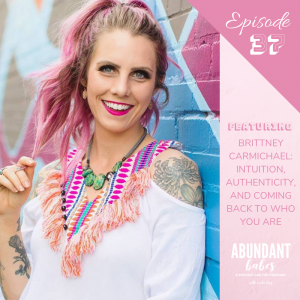 #56 If ANXIETY has ever held you back – listen to this!